Wesley Orr died on Friday, just shy of his 26th birthday. He's being remembered as a good person who tried to take care of people. 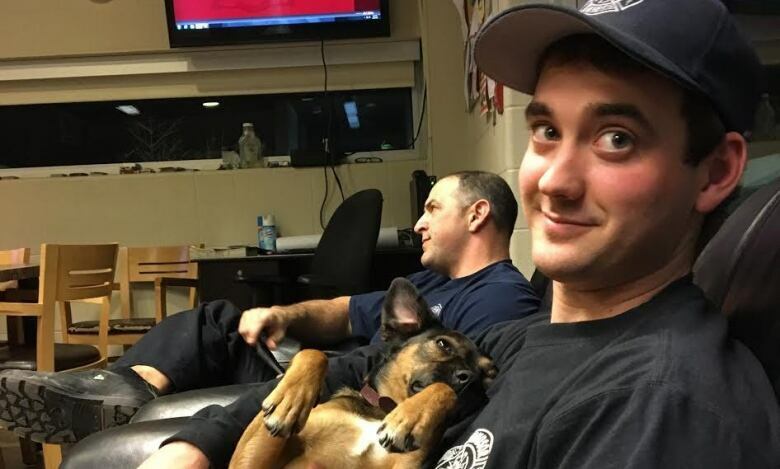 Family, friends and colleagues are reeling from the loss of off-duty Windsor firefighter Wesley Orr. 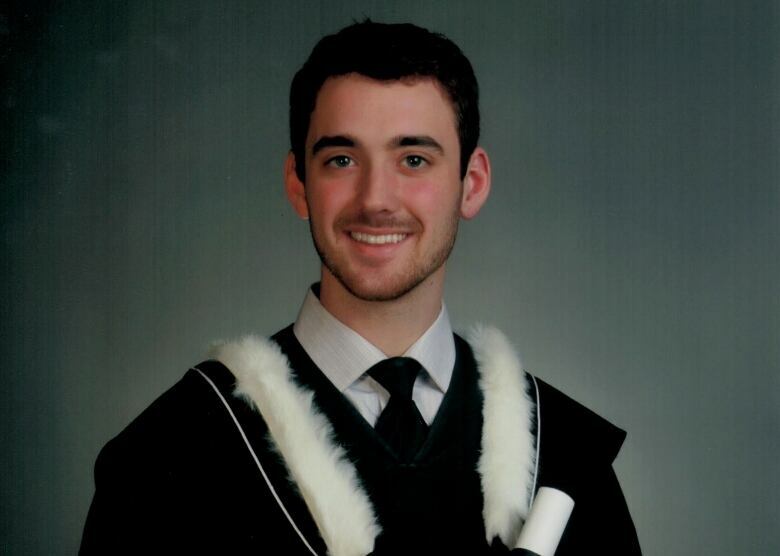 Orr died Friday morning, just shy of his 26th birthday, in an accident at Blue Mountain Resort, his family said. According to a news release from provincial police, officers called to the popular tourist spot near Collingwood, Ont., found that a man had tried to climb the outside wall of a building on the resort's property. He lost his footing and fell to the ground, police said. He was taken to hospital, where he succumbed to his injuries. "It's honestly still pretty surreal," said Dillon Orr, Wesley's brother. He said relatives have gathered at the family's farm in Tecumseh to be together during this "tough time." "When we were kids, I had a younger brother that was better than me at everything," he remembered. "Any kind of sport, he was amazing in school, and anything he wanted he did right away, he was very adventurous." He explained that his brother had a habit of scaling buildings ever since they were teenagers, and that it was his "favourite thing to do." Dillon added that Wesley had been on his way to taking over the family's trucking business while juggling his job as a firefighter. Wesley joined Windsor Fire and Rescue Services in 2016. 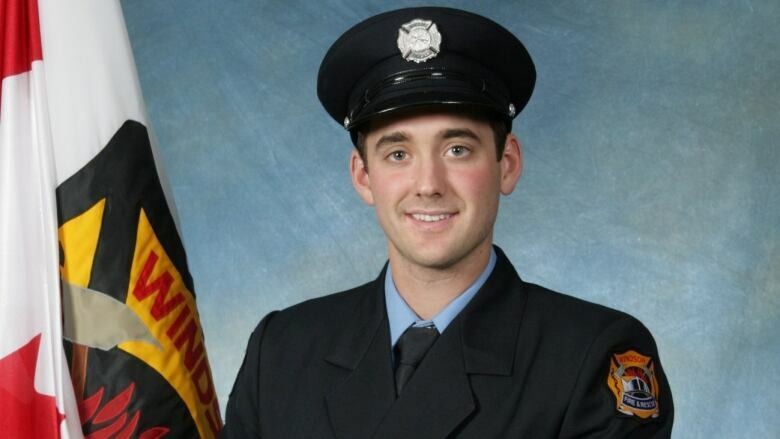 This year, he would have become a first-class firefighter. 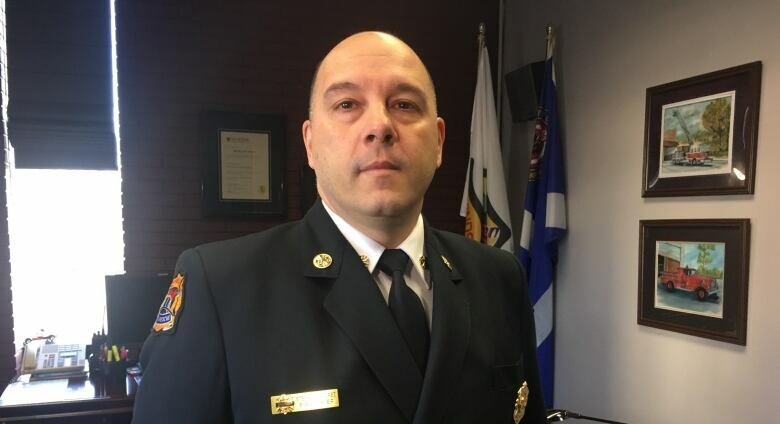 Fire Chief Steve Laforet says he was shocked to hear the news of Orr's death. "Any time you hear about the passing of a co-worker, of someone so young — just absolutely shocked and devastated." He said the loss has impacted every person in the department. They have been expressing a tremendous amount of care and support toward Orr's family and friends, he added. "He was well respected by his peers, by his officers. He had a passion for the job and he had a certain knack for customer service," Laforet said. "He truly cared about people, and that came through on every call that he went on." Keith Traquair, president of the Windsor Professional Firefighters Association, echoed those words about Orr. "Good person, works hard, takes care of people," he said. "All the basic attributes that we see in a firefighter or would like in a firefighter, he had them all." He said that local firefighters are all stunned by the news. "What we will do is we will sit around the table, some people might cry, some people will laugh," he said. "We're going to lean on each other, and with that, by leaning on each other, we'll be able to move forward." Online condolences have been pouring in from the community, including from nearby fire stations. Our sincere condolences to the Orr family and to <a href="https://twitter.com/WindsorFire1?ref_src=twsrc%5Etfw">@WindsorFire1</a> on the sudden passing of Wesley Orr. 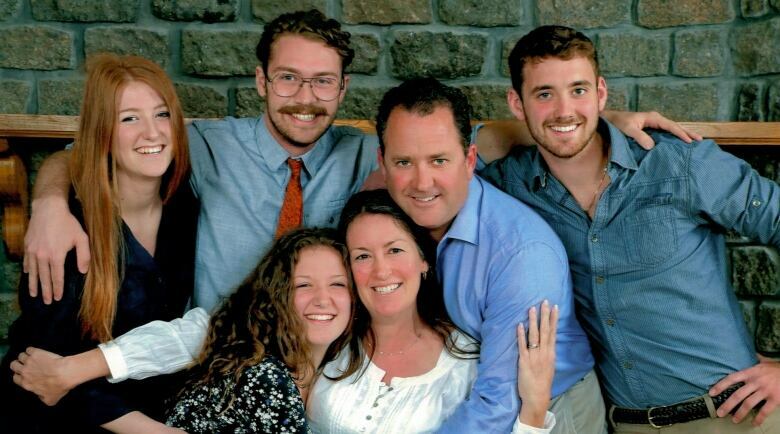 Dillon Orr said the family deeply appreciates the words of support. "But because it's been so soon," he said, "and because it's so much so quickly, it's hard to process." He said right now, the family is just taking time to be together and make funeral arrangements. Laforet said there is a funeral protocol that the service follows in these situations, and that the service's involvement is up to Orr's family. On Saturday, the flag outside of Windsor Fire & Rescue Services headquarters was at half mast in his honour. According to the OPP, an investigation into the death is ongoing and an autopsy will be scheduled in the coming days.